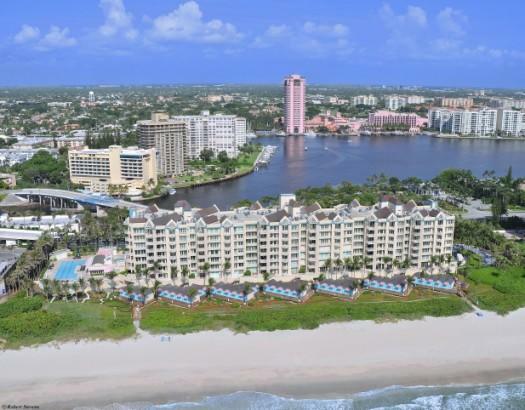 Presidential Place is one of Boca Raton's most prestigious oceanfront condominiums. Home to only 42 exclusive residences, Units are three and Four bedrooms with about 5,000 square feet of luxurious living space. Built in 1994 an exclusive 7-story building is uniquely situated within the gates of the renowned Boca Raton Resort and the Boca Beach Club. The Residents enjoy a private and privileged lifestyle with resort-style ambiance and luxury amenities. The oceanfront community epitomizes five-star luxury oceanfront living with private beachside cabanas and an oceanfront swimming pool with a private attendant. Other amenities include the building's personal trainers and state-of-the-art fitness facility to maid service, valet parking and full-time concierge and doorman. In addition, there is a 24-hour security guard who controls access to this exclusive building. 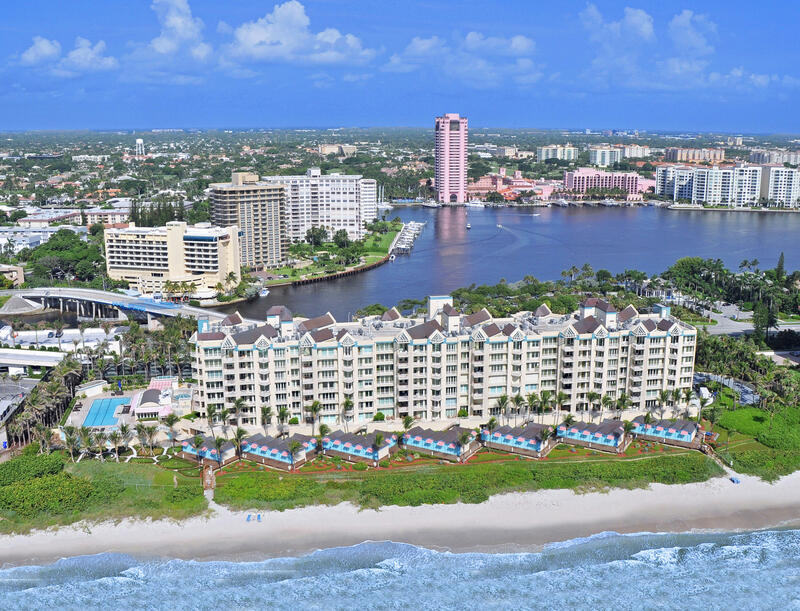 Premier Club Membership is offered to Presidential Place condominium owners, giving privileges to four (4) championship golf courses, tennis courts, world-class spa and fitness centers, water sports, fine dining, and social activities. Although rarely available, prices range from $2M to just over $5 million. 3 BEDS | 3.1 BATHS | 4947 SQFT. 4 BEDS | 5 BATHS | 4747 SQFT. 4 BEDS | 5 BATHS | 4947 SQFT.